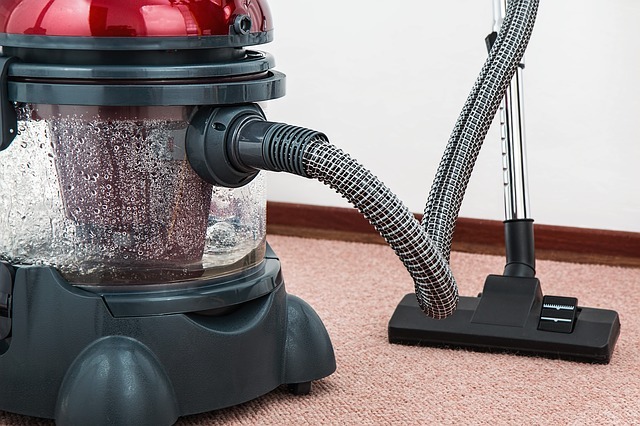 The same thing that makes carpets so inviting to walk across—their deep, plush cords—makes them perfect “dirt sponges.” The dirt you see on the surface of your carpet every time you vacuum is, in reality, just a fraction of the grime your carpet contains. Up to 85% of the actual dirt in your carpet is trapped far below the upper layer where your vacuum can actually reach it. This is problematic for a few reasons. First and foremost, it’s not hygienic. Lingering food crumbs and leftover liquids from spills provide food for billions of bacteria, who then go on to thrive in the warm, dark, sheltered environs of your carpet. If you live in a damp climate, mold can also begin to fester out of sight beneath your carpet’s top layer. As you’re no doubt aware, mold is no laughing matter: Not only are some forms of mold toxic to humans, mold can easily eat away at the plastic and foam that supports your carpet’s pile. Left unchecked, this can lead to the need to completely replace the damaged carpeting. Allergies are another concern for people who own carpet. Carpets trap pet danger and provide the perfect home for allergenic mold varieties. Dust mites also accumulate gradually in carpets that aren’t professionally cleaned… And dust mites affect more people than any other single allergen. In short, if you’ve been sneezing, coughing, and itching constantly and don’t know why, the first question you should ask yourself is when you last had your carpets professionally cleaned. Why Is Professional Carpeting Cleaning More Effective Than At-Home Cleaning? Commercial carpet cleaning machines are a cut above anything you’ll find for sale or rent at your favorite retail outlet. Most of them use extremely powerful jets of hot water that penetrate far below the carpet’s surface where the hot water can both loosen ground-in dirt and instantly kill bacteria. The machines then extract almost all of the water from the carpet, sucking up dirt, mold, and allergens along with it. The end result is a carpet that looks, feels, and smells like new. Consumer-grade steam cleaners, on the other hand, often fail to penetrate deeply enough into the carpet pile to remove 100% of the soil there. Furthermore, they don’t always extract enough of the water afterwards, which can result in water-logged—and therefore mold-prone—carpets. In the end, you really won’t save a lot of money by renting or buying your own steam cleaner, and it might cause more problems than it solves. For best results, have your carpets professionally cleaned at least twice a year. Thanks to our friends over at http://housecleaningonwheels.com/ and we were also assisted by Oxford Cleaners, Montpellier Maids so thanks to both for helping to put together this post.